Jell-O could seem like a trivial food. It’s brightly colored-- vibrantly orange, electric green or unsettlingly blue—nutritionally void, and, hey, it jiggles. But in Appalachia, Jell-O marked a transformation in the lives of rural residents. 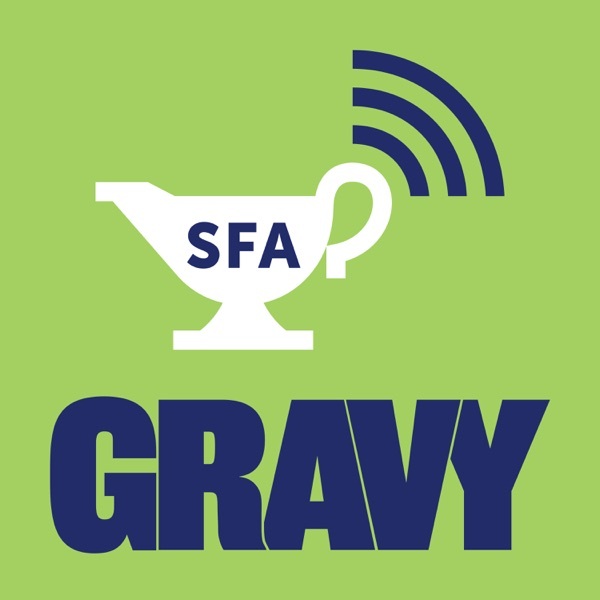 In this episode of Gravy, Kentucky writer Lora Smith sifts through a trove of oral histories that demonstrate the sea change in culinary that Jell-O represented. It served, for these communities, as a benchmark in a time. Life could be sorted into a pre-Jell-O and a post-Jell-O era.